Without the use of simple line printing or line drawing device, in order to get clear and accurate enough line alignment under night vision illumination work field, it would become quite easy work for user to adopt long wavelength 980nm infrared line laser alignment. It is a long wavelength IR laser device, which is generating totally invisible IR laser light to human eyes. 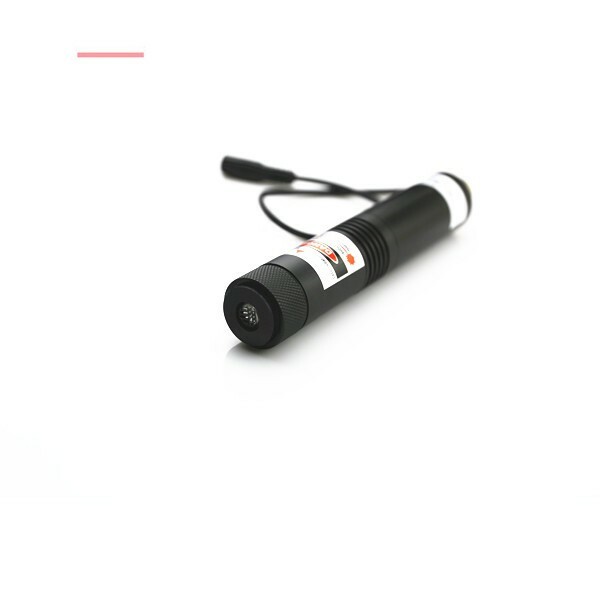 When it is being used as an accessory part, after its operation with a night vision device, such as CCD camera, black and white camera or infrared laser camera, this IR laser line generator will make easy and clear IR line projection in distance easily. The operation of high power 980nm infrared line laser alignment is different from any visible laser devices. It is emitting invisible IR laser light to human eyes. In some special work field, such as military targeting, laser medical therapy, surveillance or intelligence system, it would be used under multiple working environments. According to its design with durable aircraft used aluminum alloy housing tube and inner copper made infrared laser diode, usually the genuine infrared line laser work is bearing wide range operating temperature. It is also a very easy work for users to make preheating of laser module tube once the real IR line alignment is operated under quite lower temperature, which will recover clear and visible enough IR line projection in distance immediately. In process of continuous line alignment work, high power 980nm infrared line laser alignment is adopting external electric power source. The DC input power supply is accepting wide range electric current within 100V to 240V, after converting into lower voltage of 9V DC power, which will support infrared laser module with constant IR line projection. When it is being made with high temperature and strong corrosion resistance electric wire extension, this IR laser line generator would be workable with the most stable performance under multiple working occasions. In order to get highly clear IR line projection in distance, high power 980nm infrared line laser alignment is getting wide range output power within 100mW to 500mW, which will generate extremely intense and high photoelectric ability IR light emission in distance. 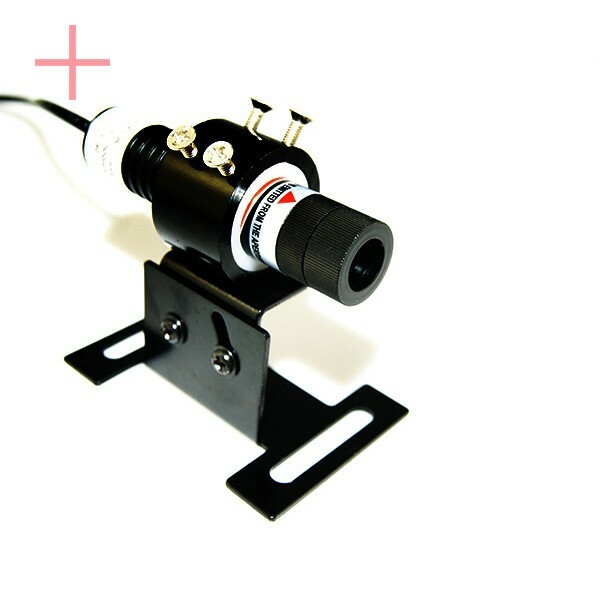 According to quite easy screw of laser beam aperture, this focused beam alignment laser gets freely adjusted IR line thickness and the most accurate IR line projection in distance easily. Anytime invisible and powerful IR laser radiation and reflection are generated, users should wear 980nm wavelength preventing laser safety goggles so as to assure secured IR line generation constantly. Not the same as simple cross line drawing device, such as a square meter or blocking board, in order to get quite convenient and accurate cross line generation on multiple targeting surfaces, it is the most preferred choice for users to use a high brightness green cross laser alignment. It is emitting the most easily absorbed and most sensitive color light from 532nm green DPSS laser part, after production with high attention to thermal emitting system and constant electric power source from DC input power supply, green cross line laser is keeping work with constant and highly clear measuring result on any working surface efficiently. Beginning with wide output power of 5mW to 100mW, and excellently designed thermal emitting system, green cross laser alignment is being used as a real industrial stabilized cross line measuring device. It is generating the most intense green laser light at several miles far away, and also achieving highly clear cross line generation as long as 25 meters. 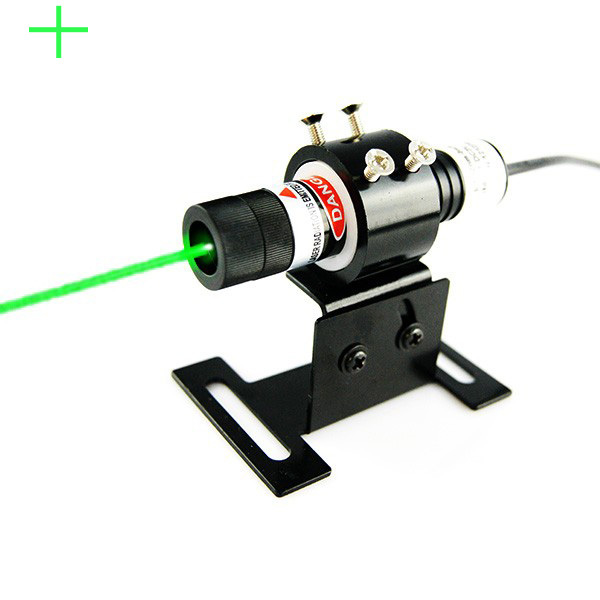 Only if it is used within sunlight, this green cross line laser is able to work with highly clear cross line generation under high lighting as well. At the same time, according to quite easy screw of laser beam aperture, users can make easy adjustment of cross line thickness, which will easily bring users the most satisfied cross line generation on multiple working surfaces easily. In various industrial and high tech cross line aligning works, green cross laser alignment is being made with the most qualified glass coated lens. Available with selected optic lens degree of 10, 15 and 110 degree, it obtains different cross line length within 0.5 meter to 6 meters. In multiple industrial machinery processing works, users should learn enough of cross line length, thickness and work distance from beam aperture. Laser tech engineer should just recommend users correct output power and glass lens degree, high linear quality beam emitted cross line laser module makes sure of the most accurate result for laser alignment for screen printing system, military targeting, laser therapy and other high tech works etc. After the design of APC, ACC driving circuit board, no matter what kind of output power it is selected, green cross laser alignment is keeping work with efficient preventing of electric current impacting. Under super rapid temperature increasing of laser module tube, this alignment laser keeps work with constant output power and electric current supply, and then also maintains highly stable cross line projection in long term use. Under operation with a high power green cross line laser module up 50mW to 100mW, users should pay special attention to powerful and intense laser light and wear 445nm wavelength preventing laser safety glasses until achieving secured measuring result perfectly.